Stay dry and protected: 2 layer waterproof fabric with 13,000 HH and taped seams keeps the runner dry and protected in wet conditions. Enjoy breathability: Boasts a breathability level of 20,000 B-1 meaning sweat moves through the pant, resulting in temperature regulation and comfort when moving mast. 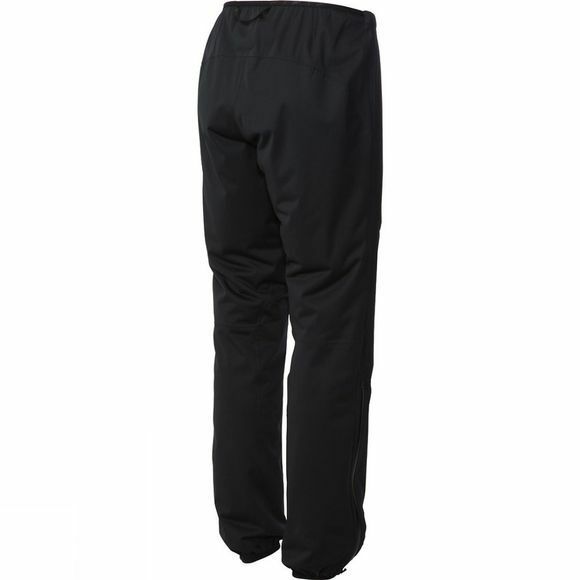 Run unrestricted: Pant’s super-soft fabric stretches with the upper body ensuring an unrestricted running movement. Run in comfort: Super-soft inner delivers warmth and comfort on relaxed training runs or longer races. 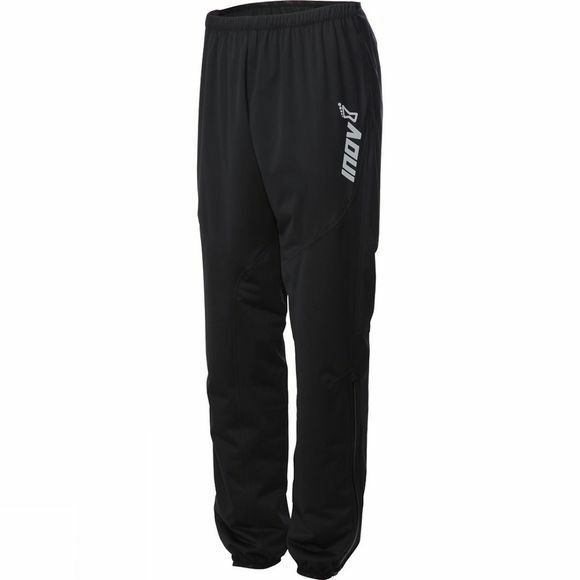 Added versatility: Knee high zips ensure trousers are quick and easy to put on/take off before, during and after races.